As the UK experiences one of its busiest summers in recent years for audio rental companies, Yamaha has reported significant orders for equipment that is set to play a key role across a host high-profile music and sporting events. 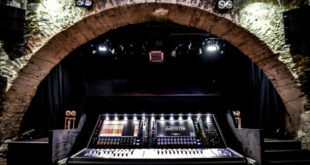 In addition to the CL5 and M7CL consoles, which were deployed for the recent UEFA Euro 2012 tournament, three of the UK’s leading rental companies have made substantial investments in Yamaha equipment for this year’s events. 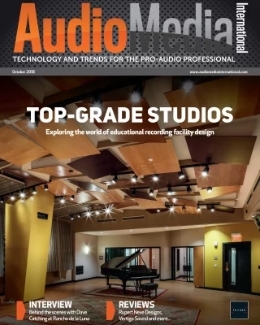 Delta Sound has invested in ten LS9-16s, while Dimension Audio has ordered nine LS9-32s. 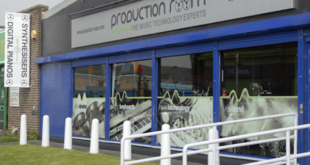 Meanwhile, Britannia Row has purchased three LS9-16s, two LS9-32s, two CL5s, two PM5D-RHs, five DME series digital mixing engines and 40 T5n amplifiers, bringing the company’s total stock of T5ns to over 100. For Britannia Row, the Queen’s Diamond Jubilee concert, and an unrelenting schedule in London’s Hyde and Victoria Parks mark just two of the major events to be served by Yamaha equipment. Complementing July’s internaionally-broadcast sporting events, the BT London Live concerts alone feature 15 consecutive nights of live entertainment in Hyde Park. Furthermore, Hit Factory Live and the Wireless and Hard Rock Calling festivals also make use of the technical infrastructure. “Although there is no Glastonbury this year, in addition to dozens of extra events – including a huge sporting occasion – that are happening in 2012, there is still a full festival season to service,” said the company’s technical head Jerry Wing. 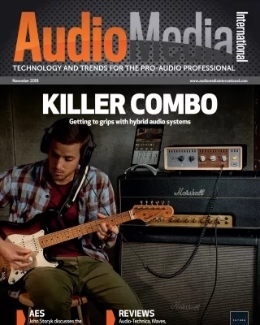 “With a major sporting event taking place at venues across the country, the Queen’s Diamond Jubilee and the usual array of annual outdoor festivals, this is a huge summer for the UK audio industry where reliability is everything,” confirmed Delta operations director Jon Bell. “We needed equipment that would work flawlessly and that engineers who may not know it can learn very quickly. One of the many high profile events that Delta’s LS9s were used on was the Thames Diamond Jubilee Pageant, a four-hour flotilla of 1000 craft, which took place between Battersea and Tower Bridges on June 3rd. They have also been used to help relay the Windsor Royal Muster to a televised audience of millions, as 2,500 military personnel paraded in honour of the Jubilee. 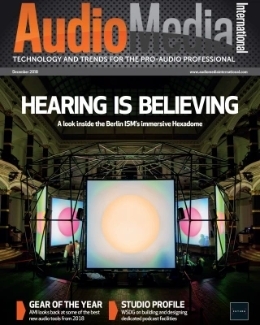 Dimension Audio’s summer also includes sport, as well as the Reading and Leeds festivals, Hampton Court festival, Latitude and Radio One’s Big Weekend, which this year took place on Hackney Marshes. “We use Yamaha’s larger format consoles on the biggest shows, but the LS9-32 is a great desk for a lot of events. For its size it packs in a remarkable amount of features,” said Dimension director Mark Boden. “The LS9-32 can be used for fairly complex events and the StageMix iPad app makes it even more versatile.